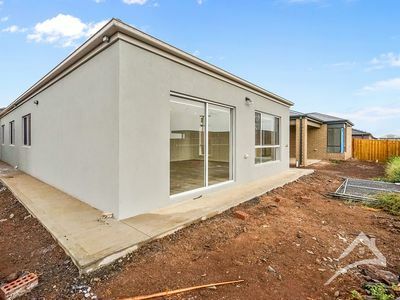 East Facing, Brand New Home! 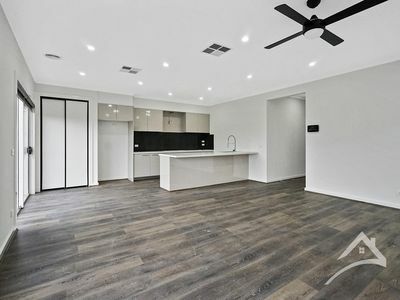 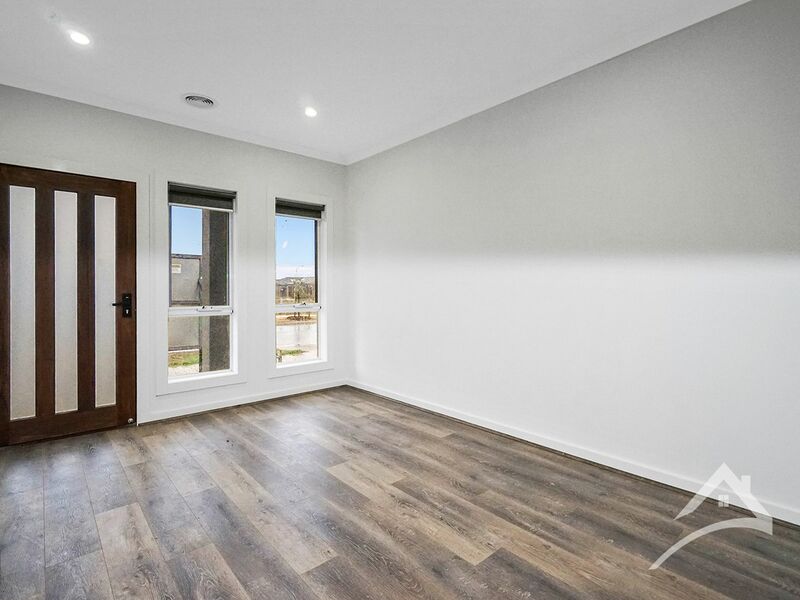 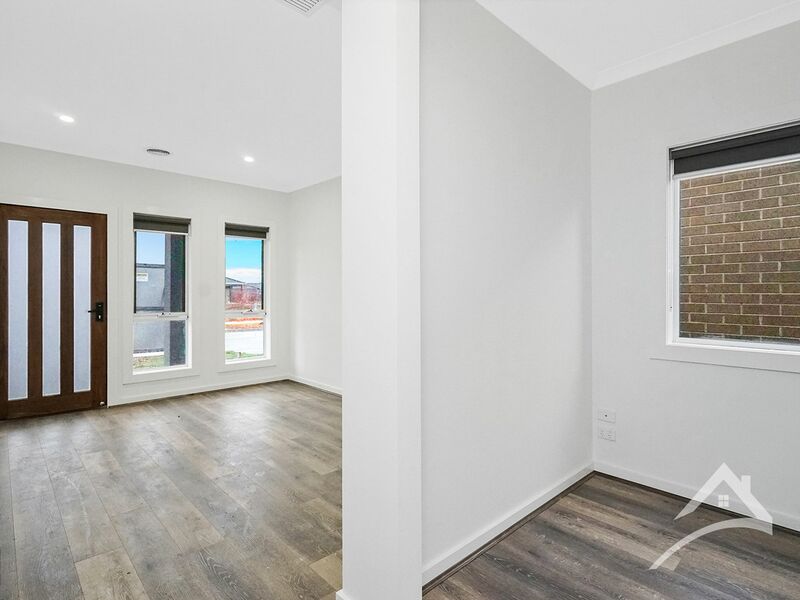 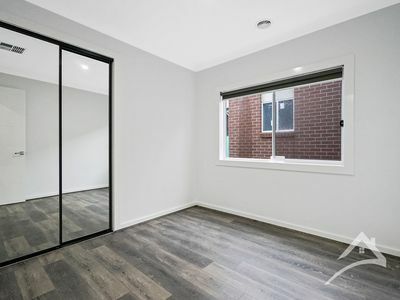 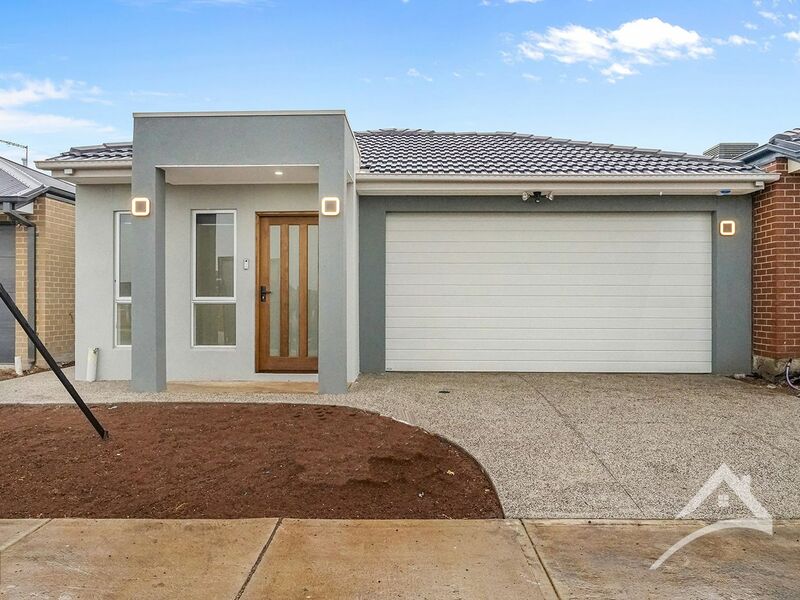 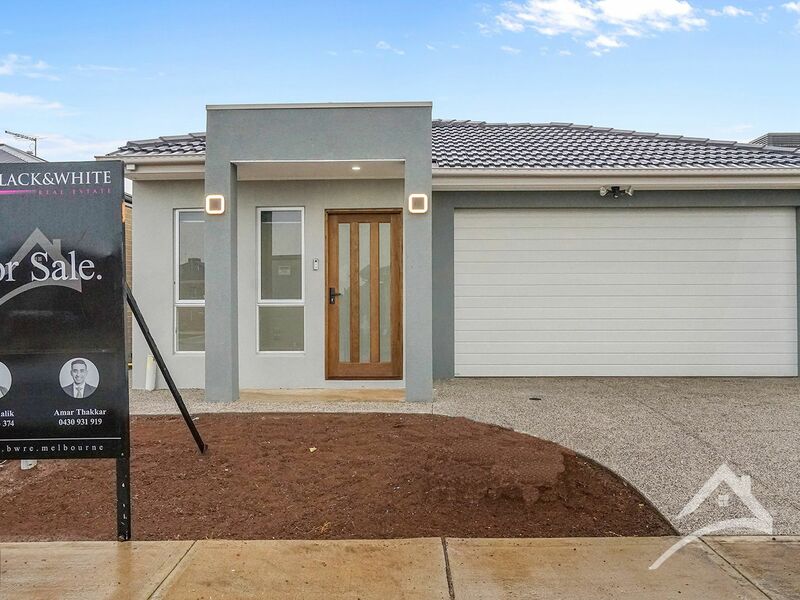 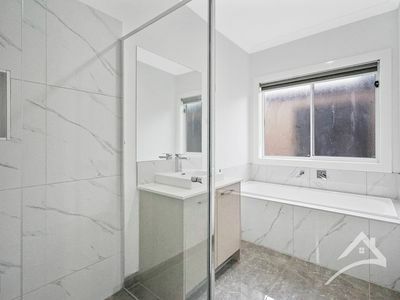 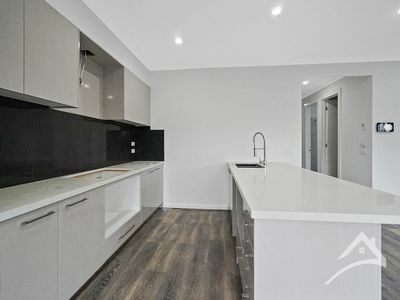 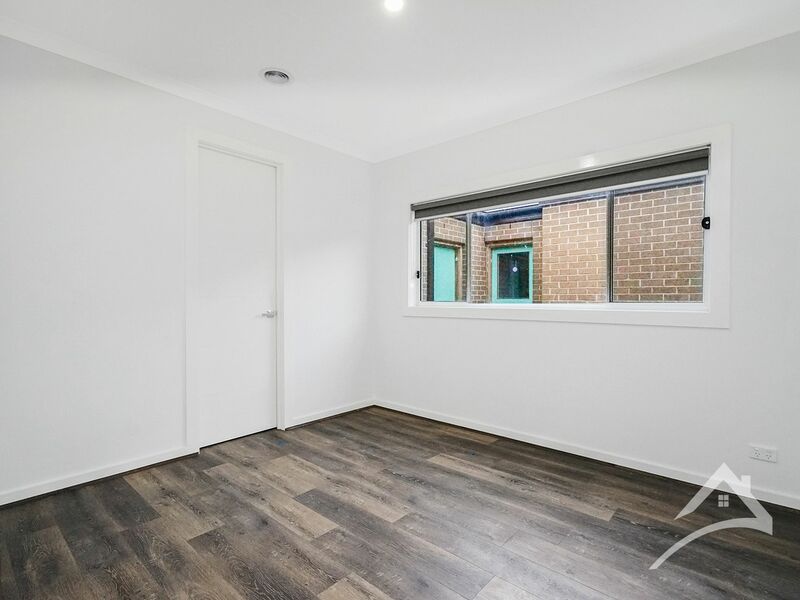 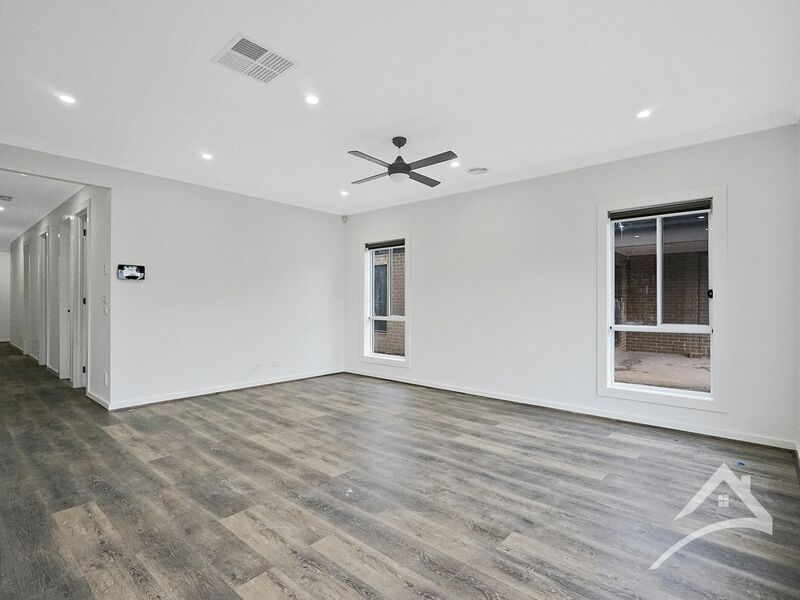 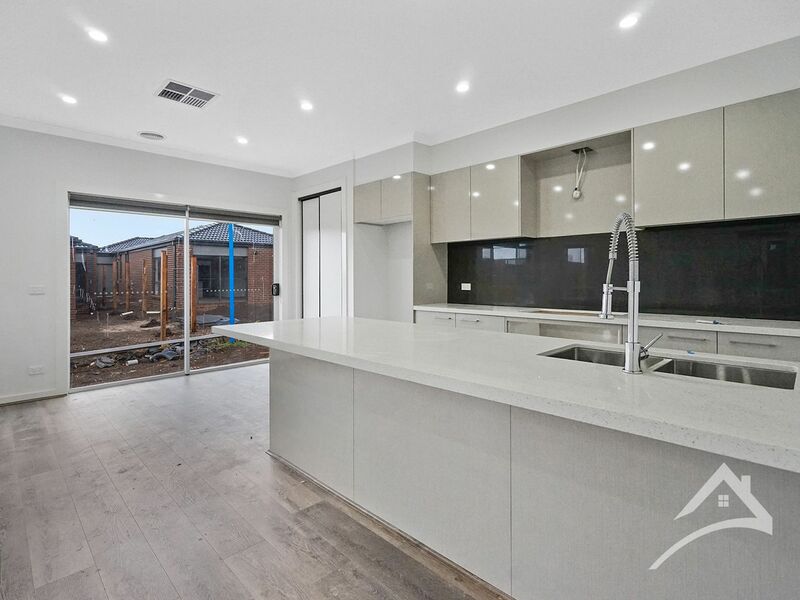 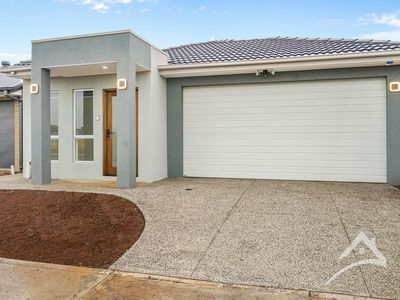 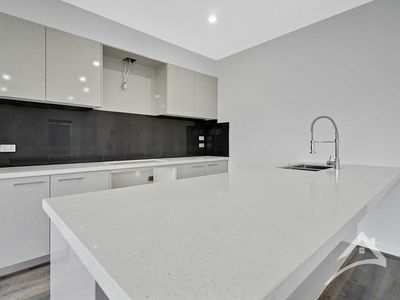 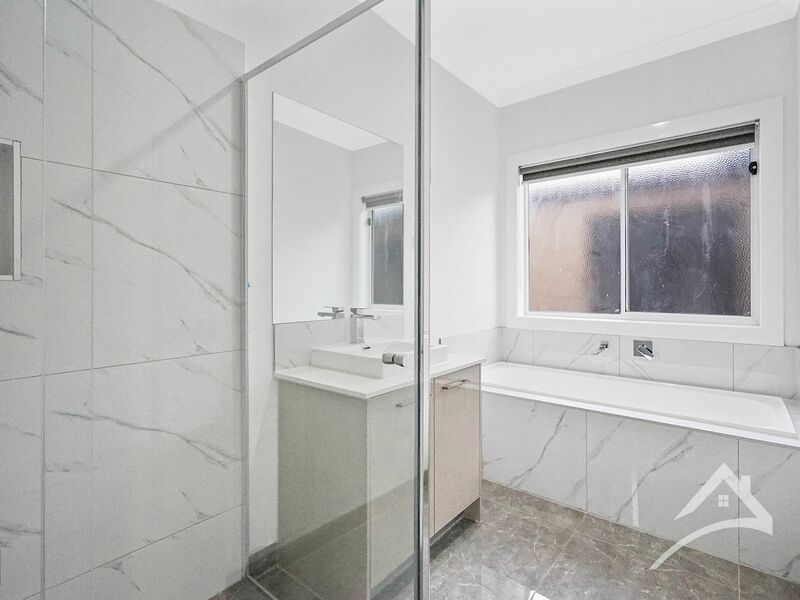 BWRE present this stunning opportunity to secure this East facing brand new home in Savana, walking distance from the Wyndham Vale Train Station! 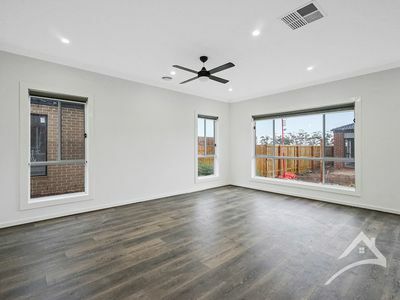 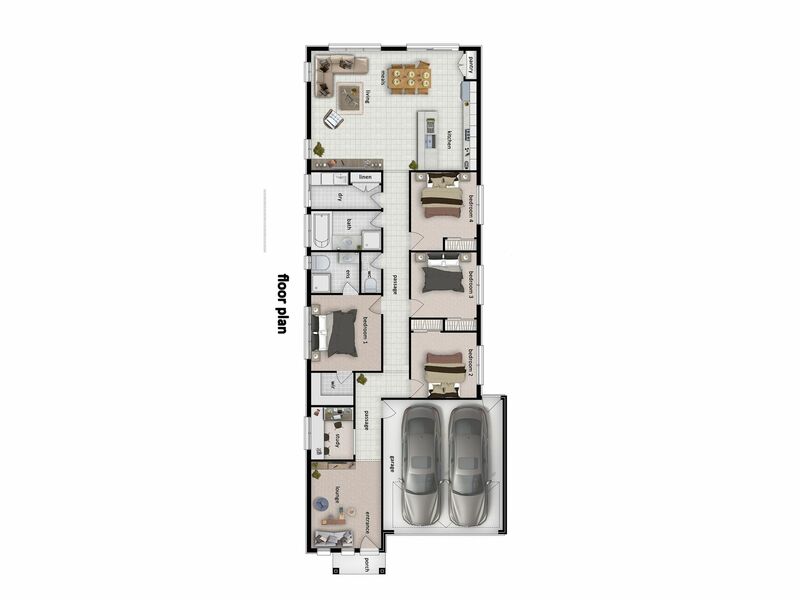 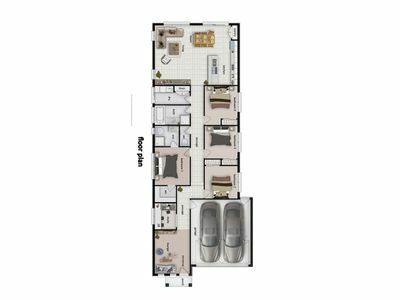 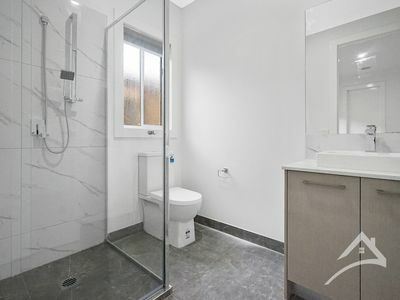 A short walk to the Wyndham Vale train station, Manor Lakes Shopping Centre, Medical Centres, Child Cares, Wyndham Christian College and much more! Eligible First Home Buyers also benefit from the $10,000 grant & stamp duty savings! 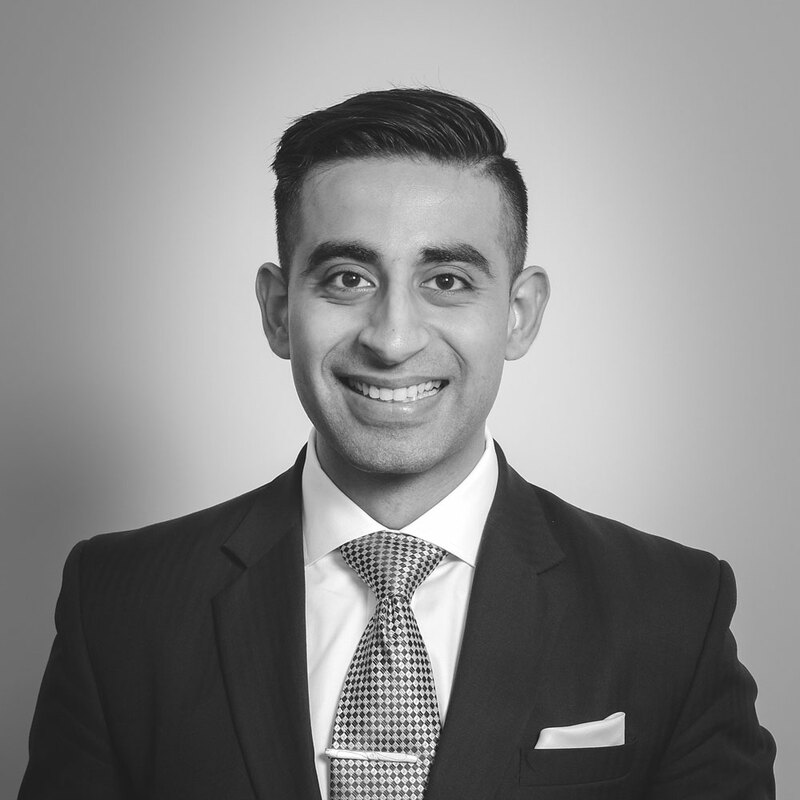 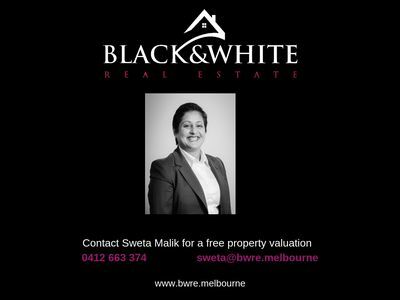 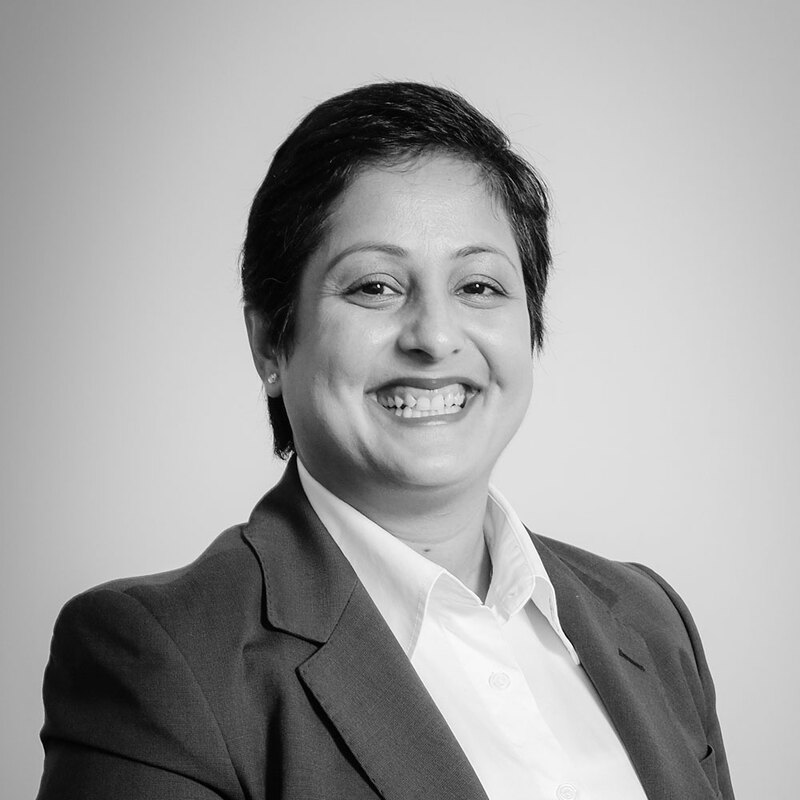 An excellent choice not to be missed, call Sweta on 0412 663 374 to discuss further!